Click the link below to use our easy online returns request processor. We are open 7am PST to 5pm PST. Order via phone, Web, or automated connectivity to your backend systems. At Andrews, we have the widest and deepest inventory in the country and the most personal, efficient service in the industry. 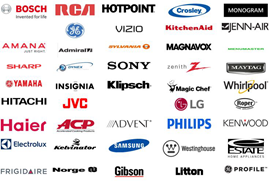 We carry over 50 vendor lines, including appliance parts for LG and Samsung. 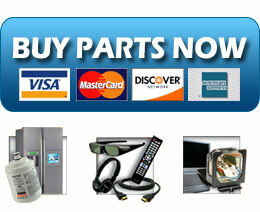 We can also save you money by suggesting alternate parts. Our fill rate is over 90% for popular items, and most orders ship the same day they're received. Our Automated Core return program can save you thousands of dollars per year. Consolidating all your OEM parts orders with Andrews means you’ll get the same parts at the same price all with one call.